Moving wildlife from one area to another is a widely used strategy in conservation management, not only in Africa but in many other regions as well. 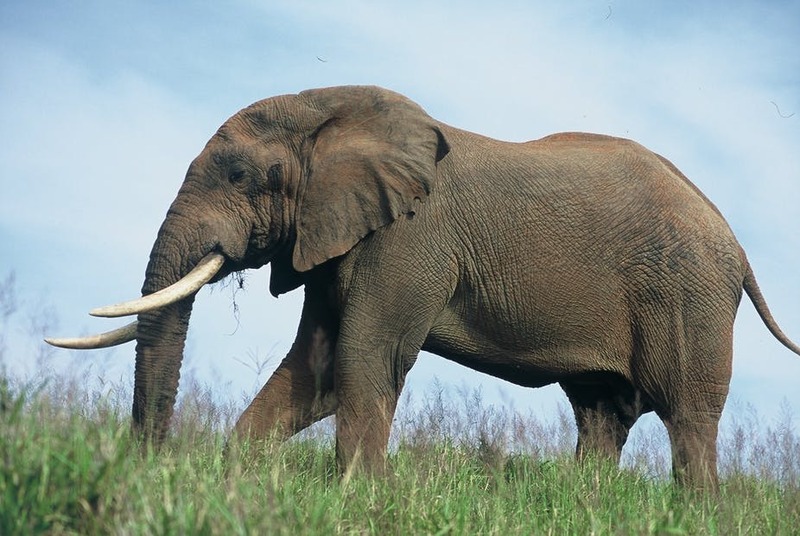 Only in Africa, though, are the largest of all mammals moved over great distances. The latest episode underway is the translocation of 200 elephants halfway across southern Africa. The move is not without risk, but at the helm of this complex logistical process is the hugely experienced and competent African Parks organisation. One of the biggest elephant translocations ever undertaken is underway as part of an attempt to rebuild Mozambique’s elephant population. The global mining company, De Beers Group, has initiated a project to move 200 from their nature reserve in northern South Africa to Zinave National Park in Mozambique – a distance of 1500 km. The process has already started and will take place over a number of weeks. The team managing the move is hoping that all 200 will have be in their new home by the end of August. De Beers has partnered with African Parks, an NGO that manages national parks across Africa. African Parks has recently completed the world’s largest elephant translocation, moving 520 elephants 250 km from from Malawi’s Liwonde National Park and Majete Wildlife Reserve to its Nkhotakota Wildlife Reserve. First, helicopters are used to direct herds of elephants to a capture area so they can be darted from the air. Once that’s been done, the elephants are dragged (or co-oerced) onto semi-trailers for transport. The long journey to their new home then begins. This article was published in The Conversation. Read the original here. Author Matt Hayward is a conservation ecologist and associate professor at the University of Newcastle. Caption to main photograph: An elephant successfully translocated by SAN Parks from Kruger National Park to Addo Elephant National Park. Author supplied.